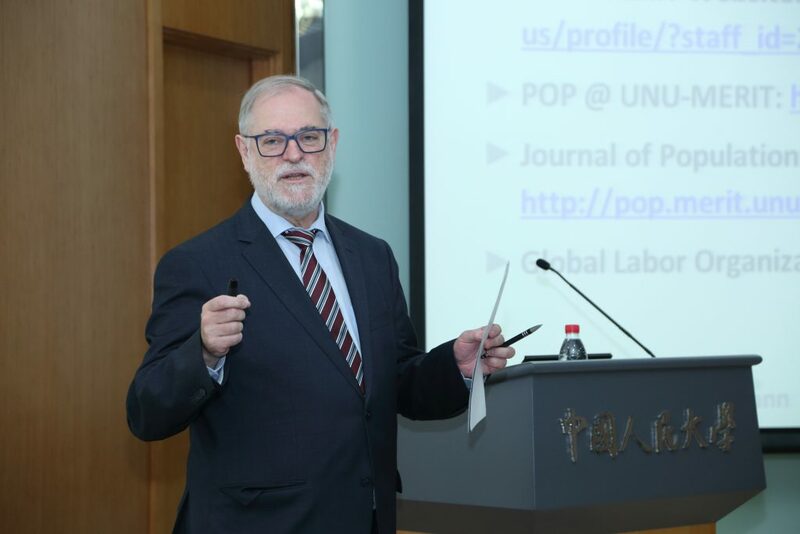 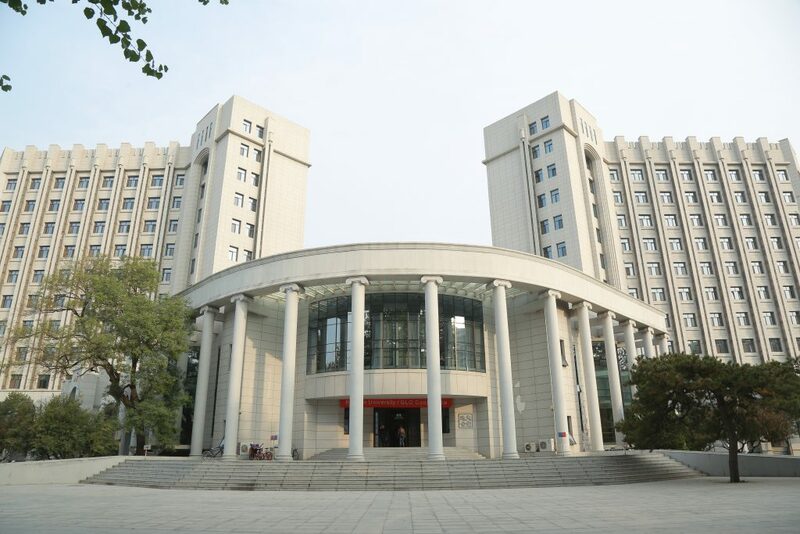 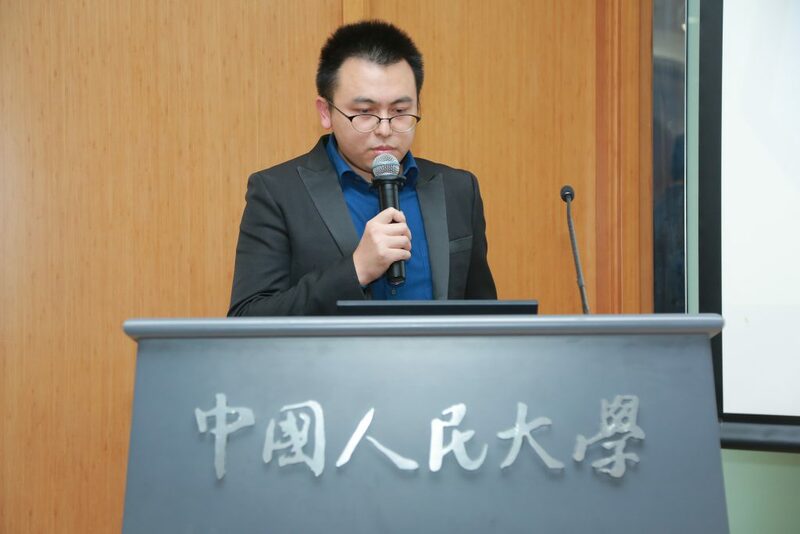 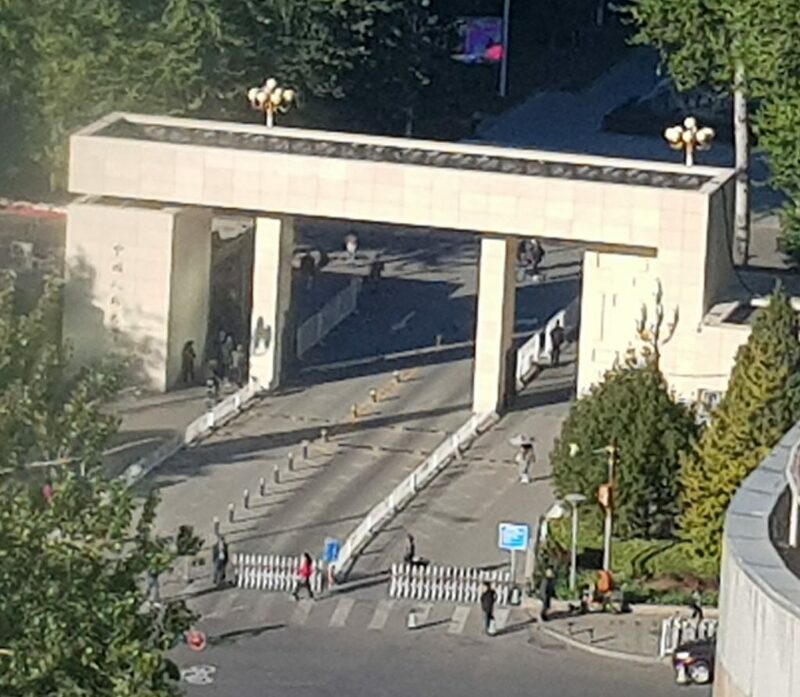 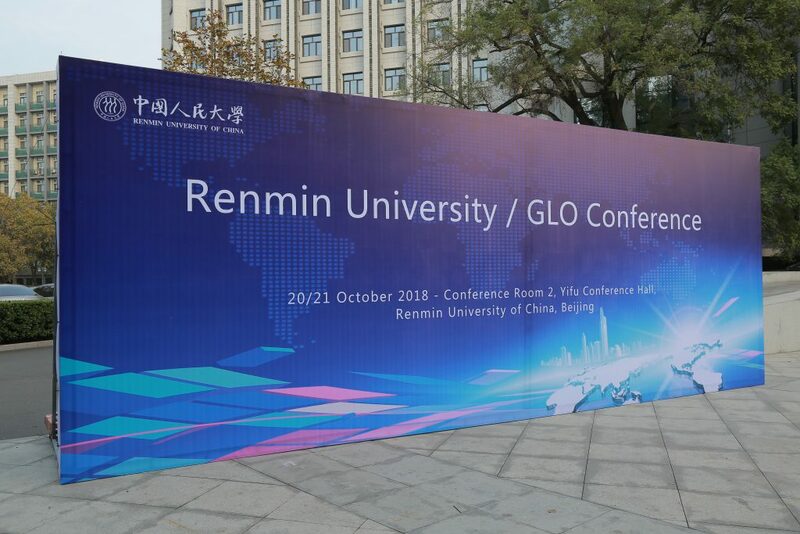 The School of Labor and Human Resources at Renmin University of China (Beijing) and the Global Labor Organization (GLO) had organized their First Joint Conference on the Chinese labor market on 20 and 21 October 2018 at Renmin University of China, Beijing. 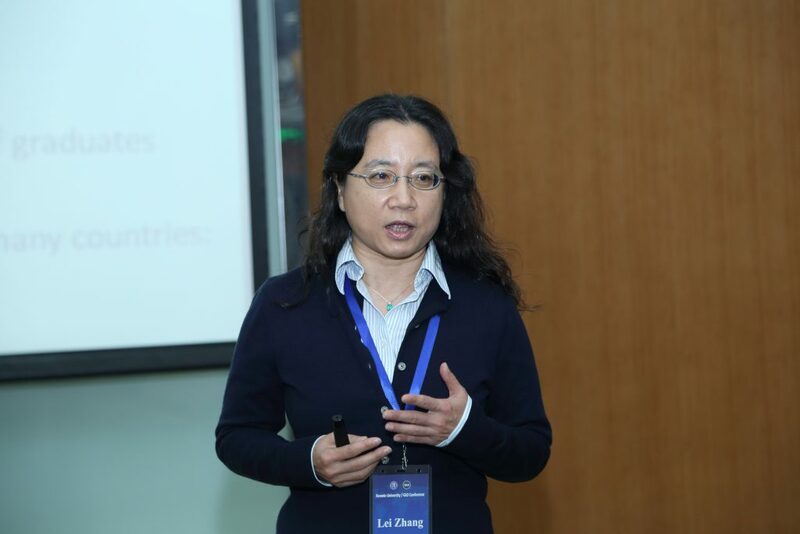 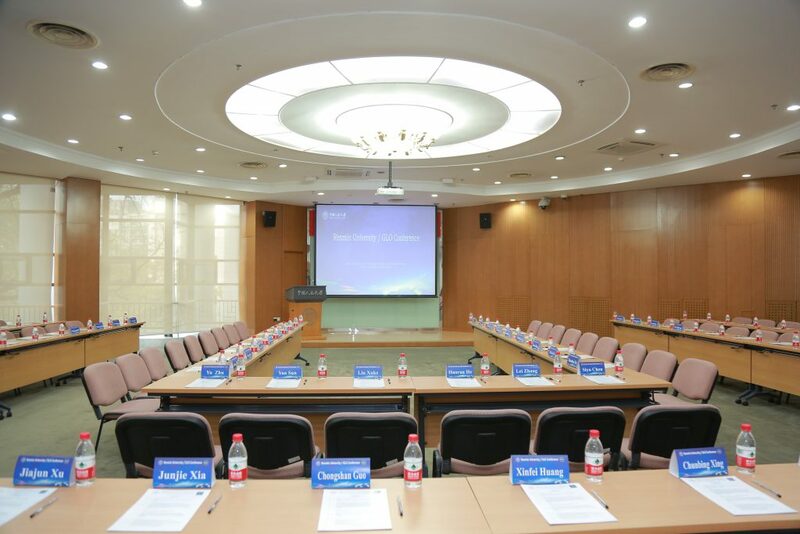 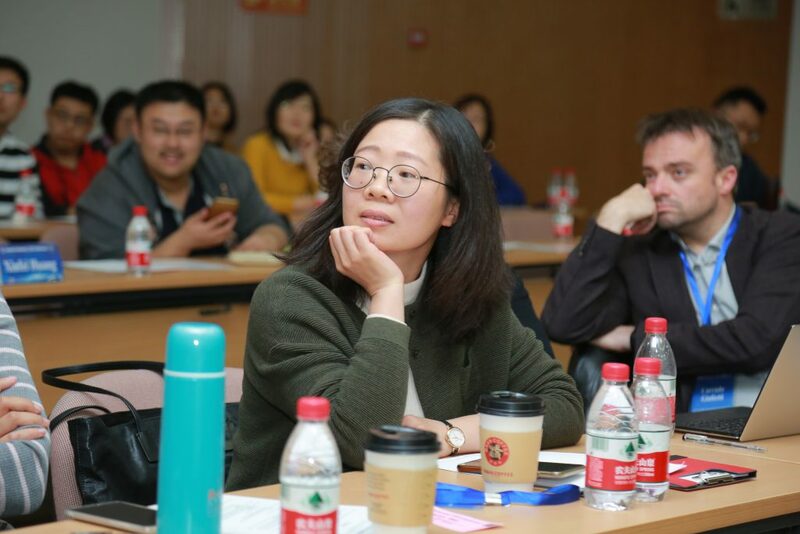 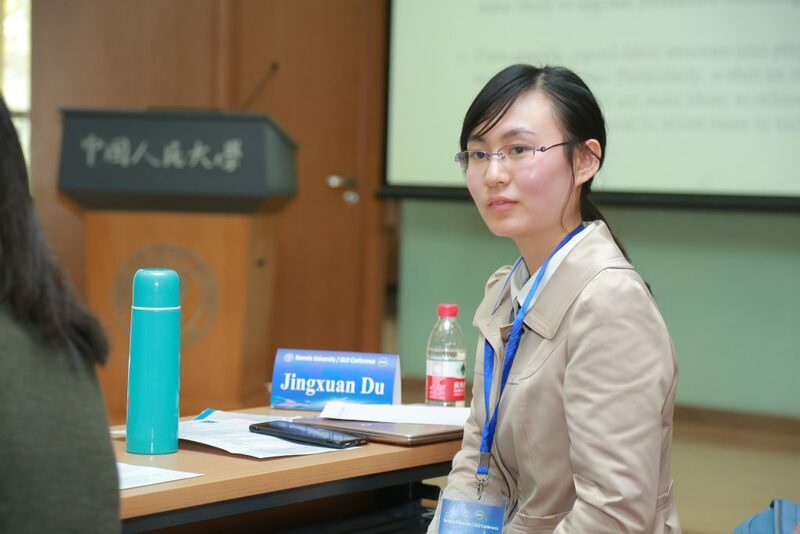 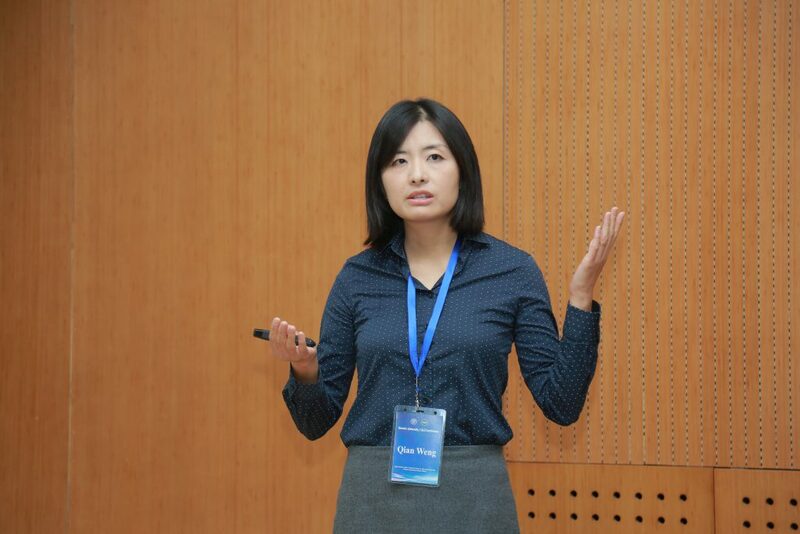 The conference series provides a platform for researchers working on topics related to the Chinese labor market, including migration, discrimination, health and well-being, education, environment and labor market policies. 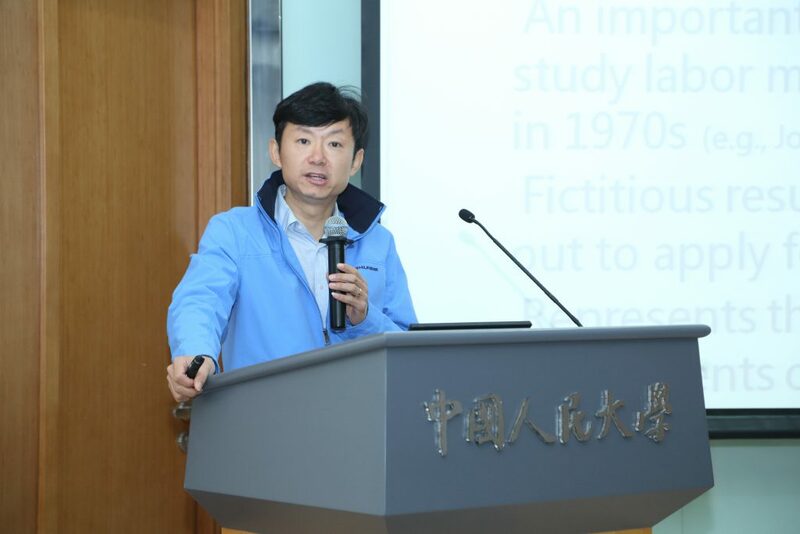 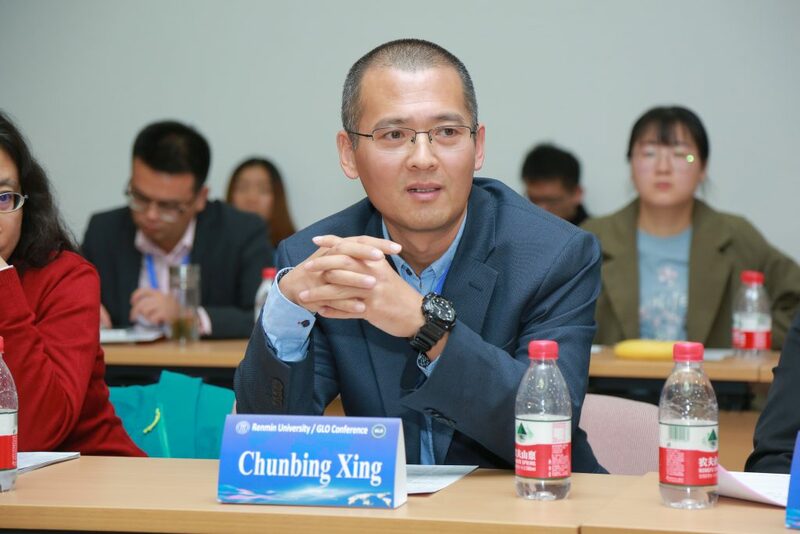 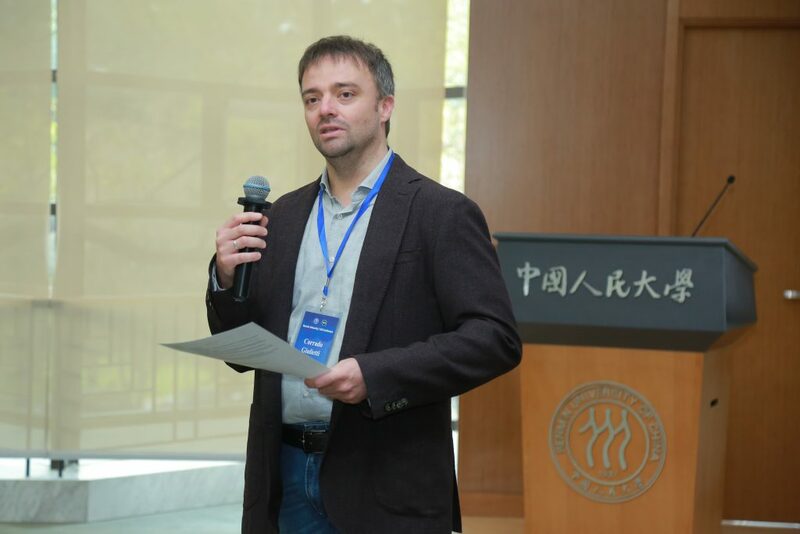 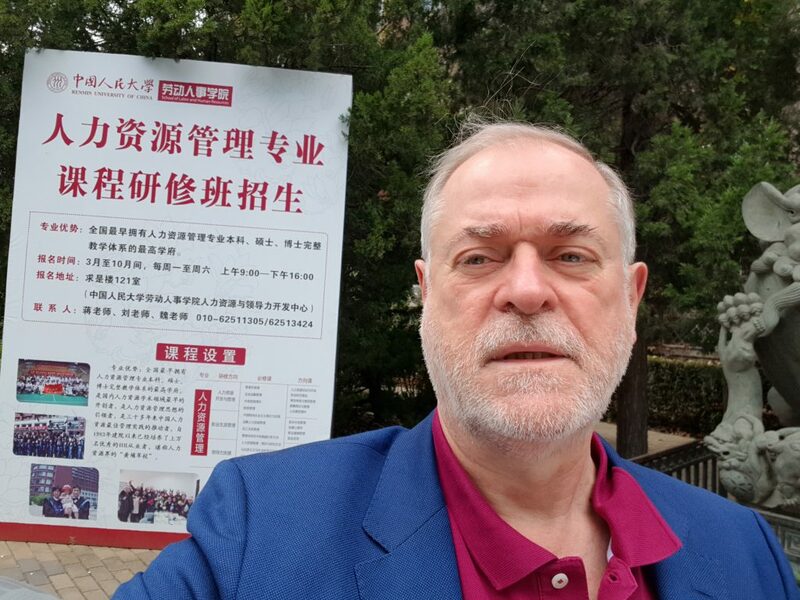 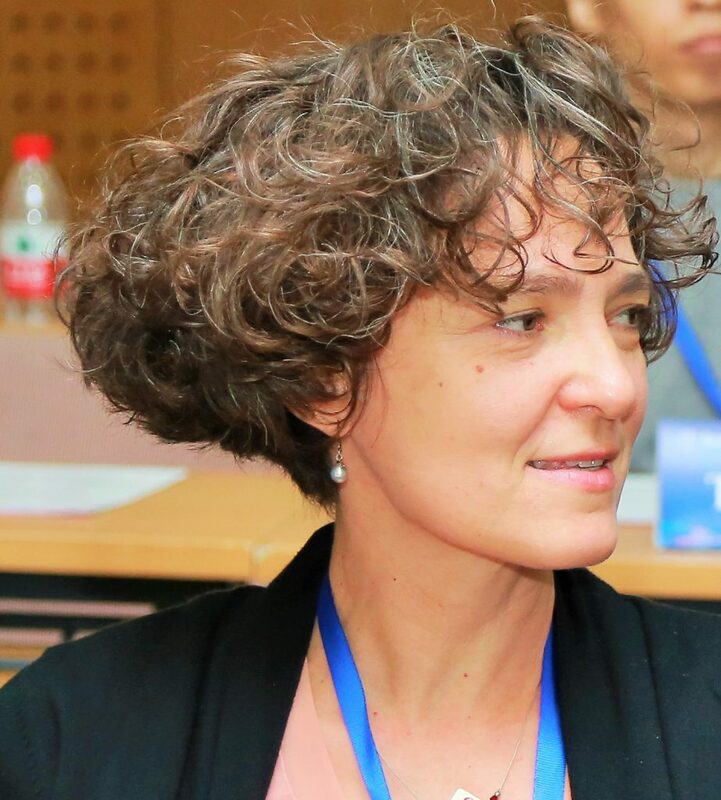 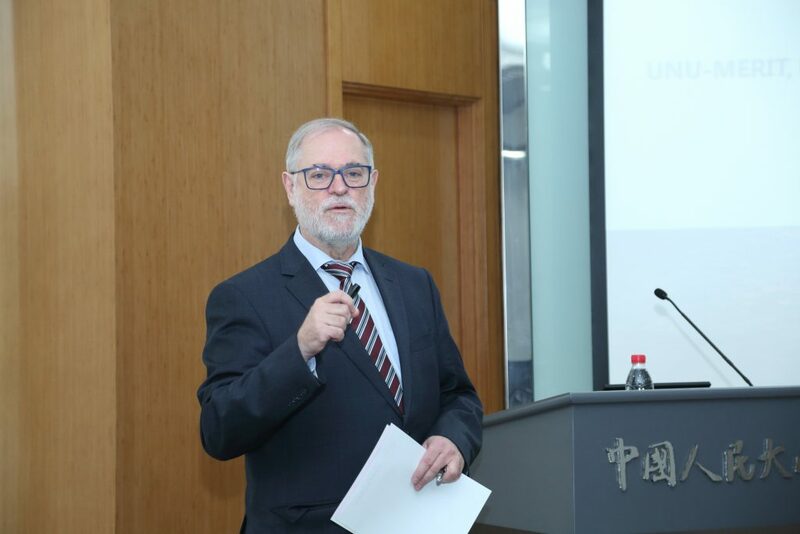 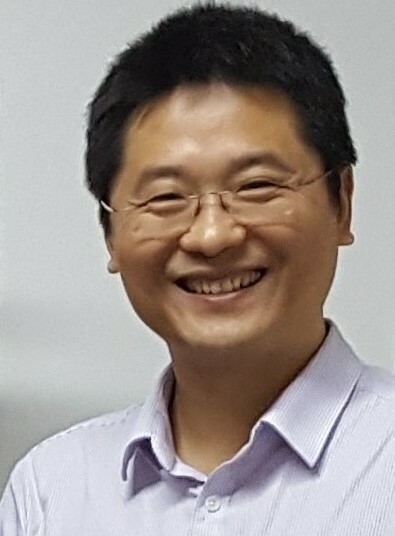 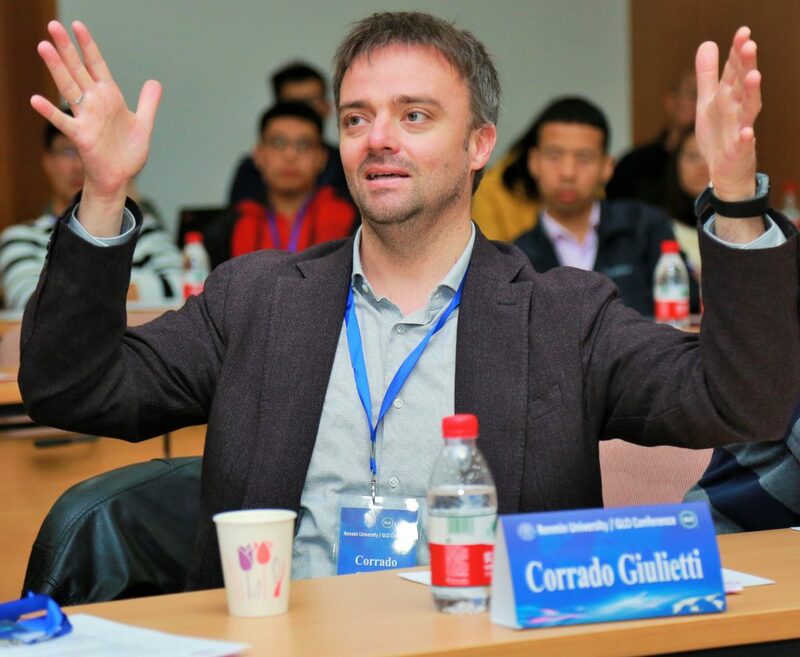 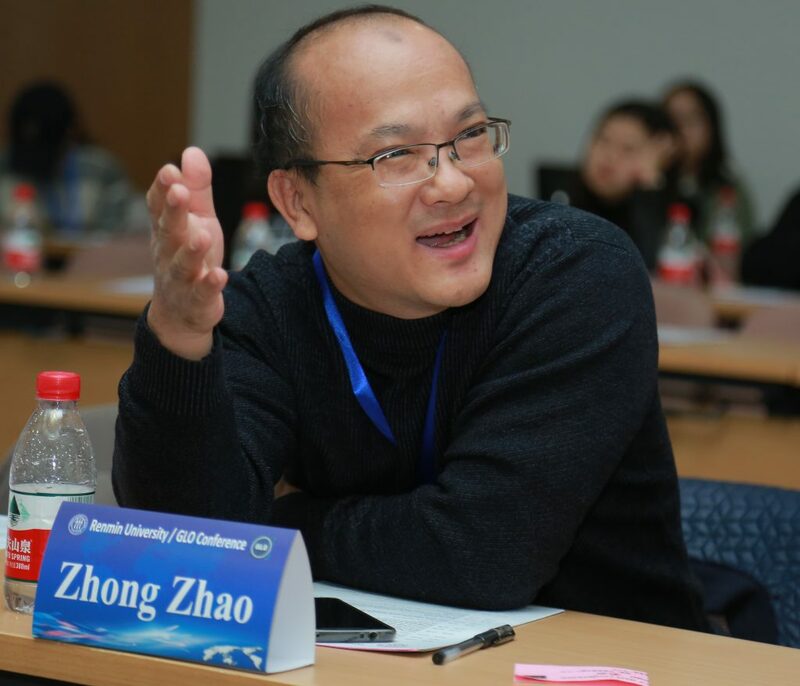 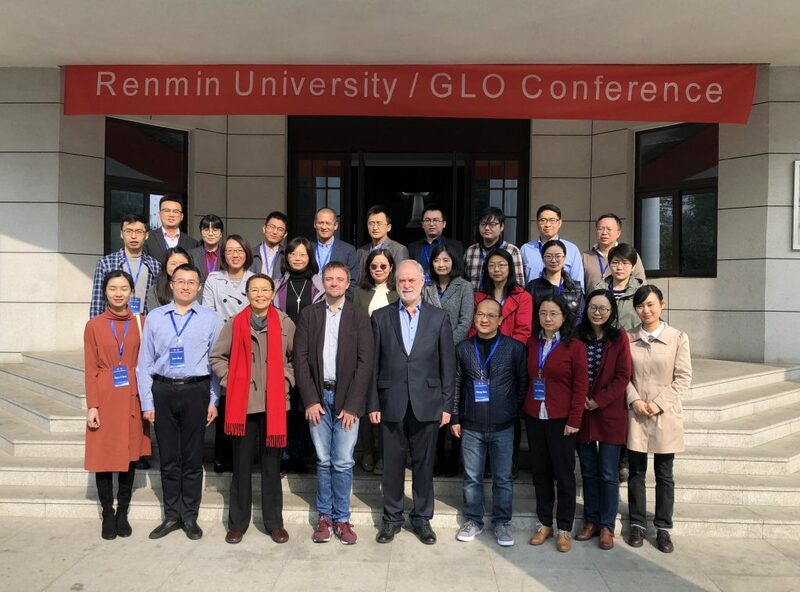 The event is part of the Chinese Labor Market Cluster of GLO headed by GLO Cluster Lead Corrado Giulietti (University of Southampton & GLO), who is also a GLO Research Director. 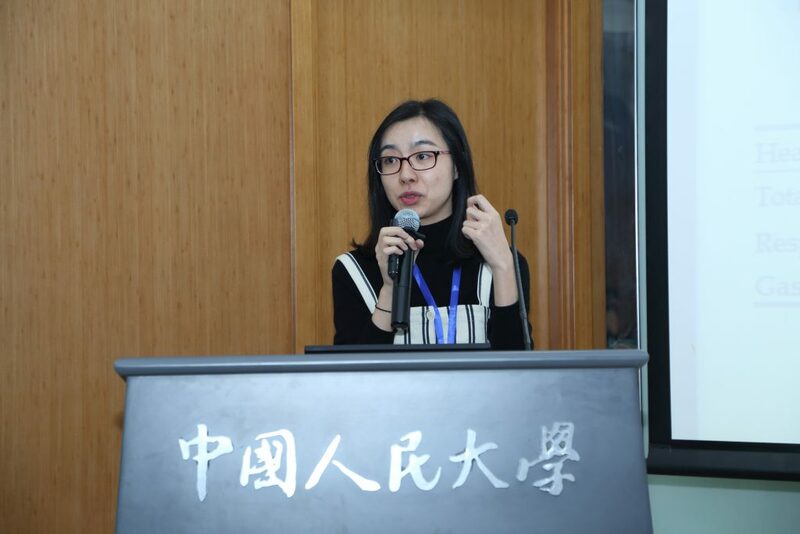 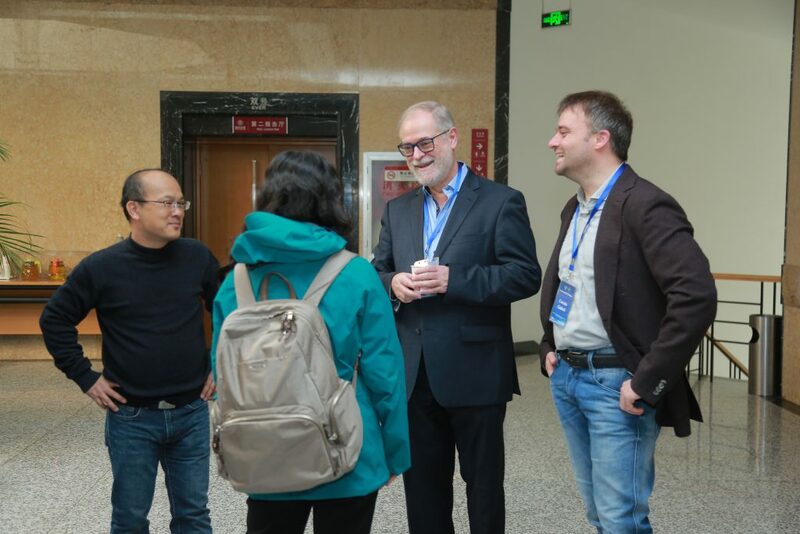 The well organized event brought a larger number of labor economists interested in the Chinese labor market together for intensive two days of high quality academic exchange and social interactions to foster future research. 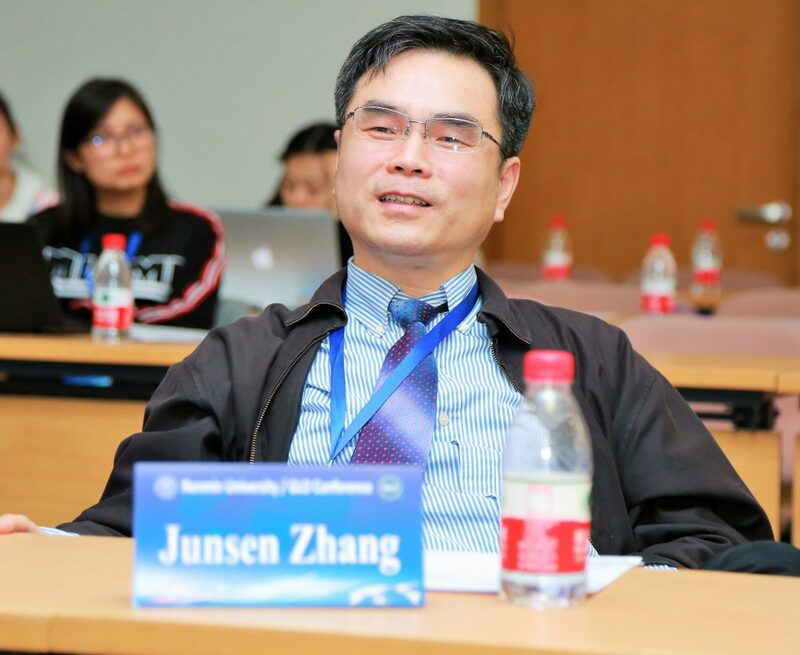 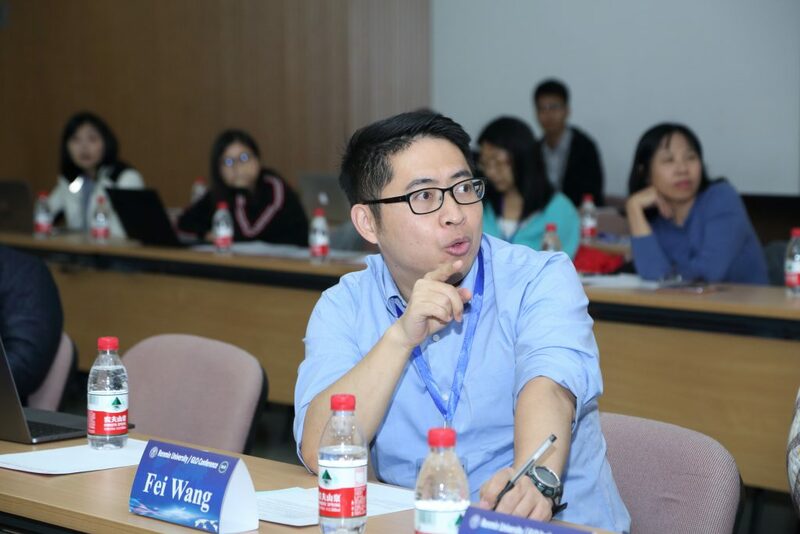 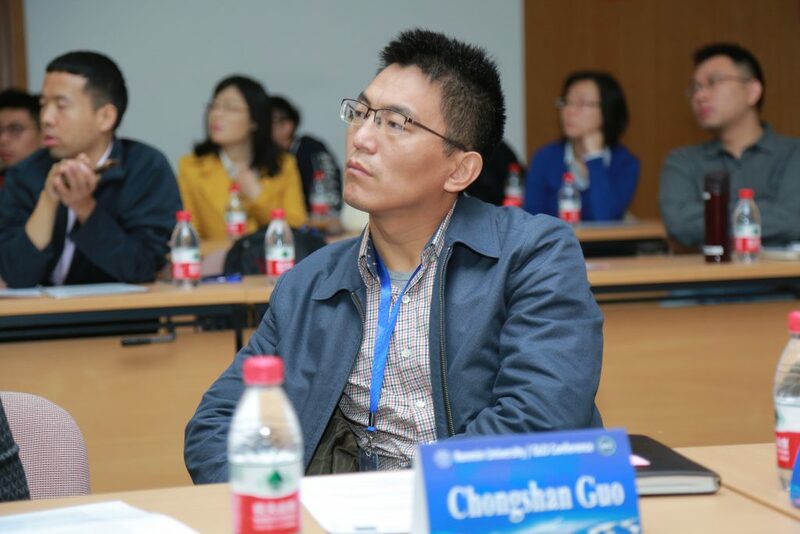 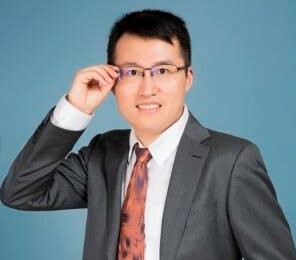 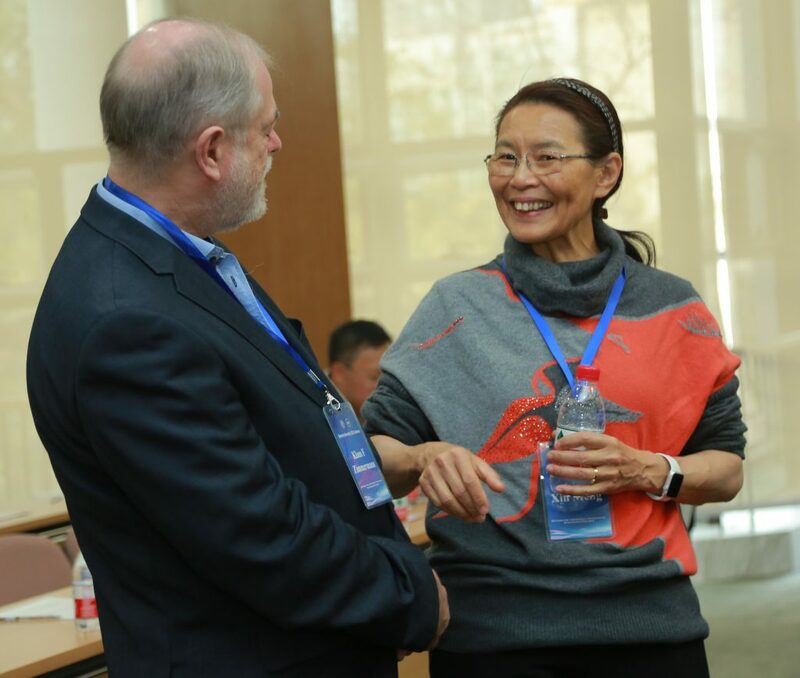 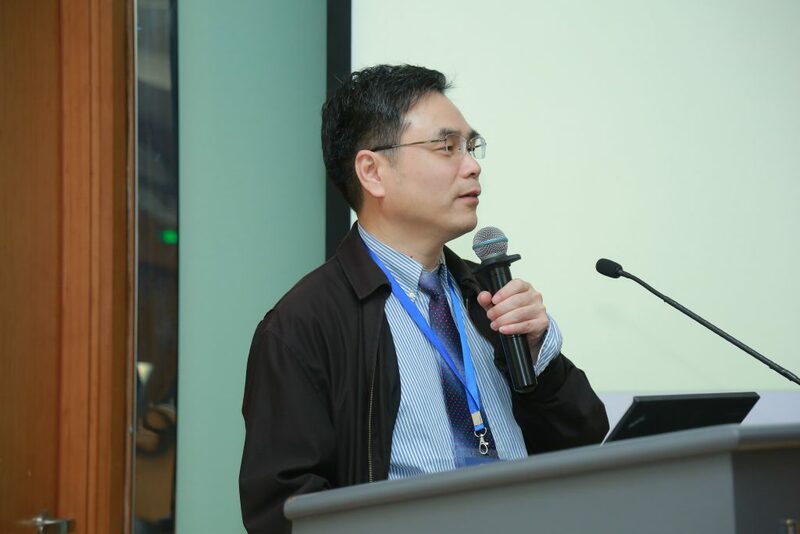 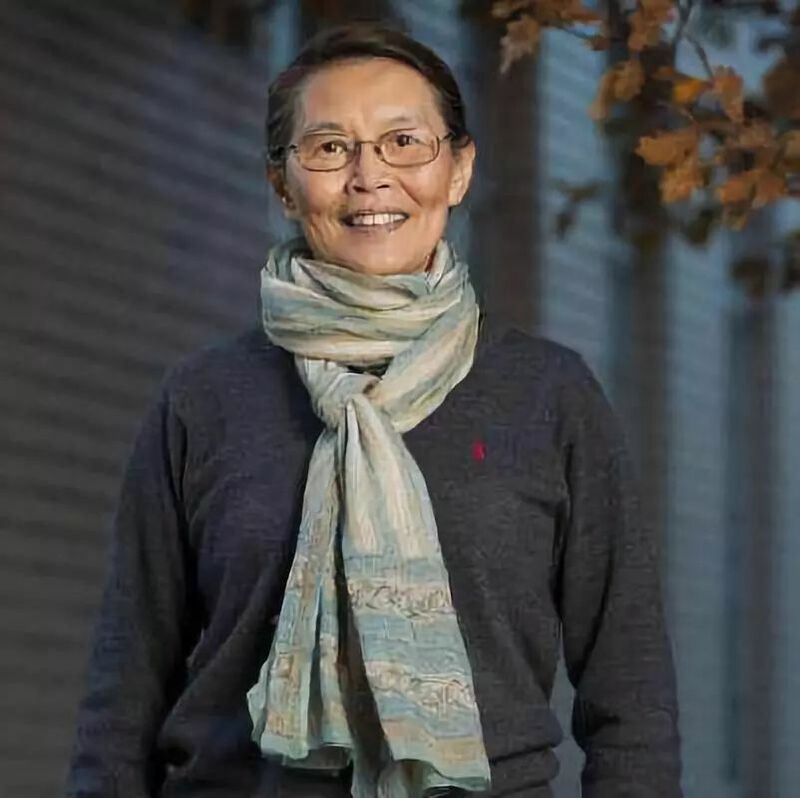 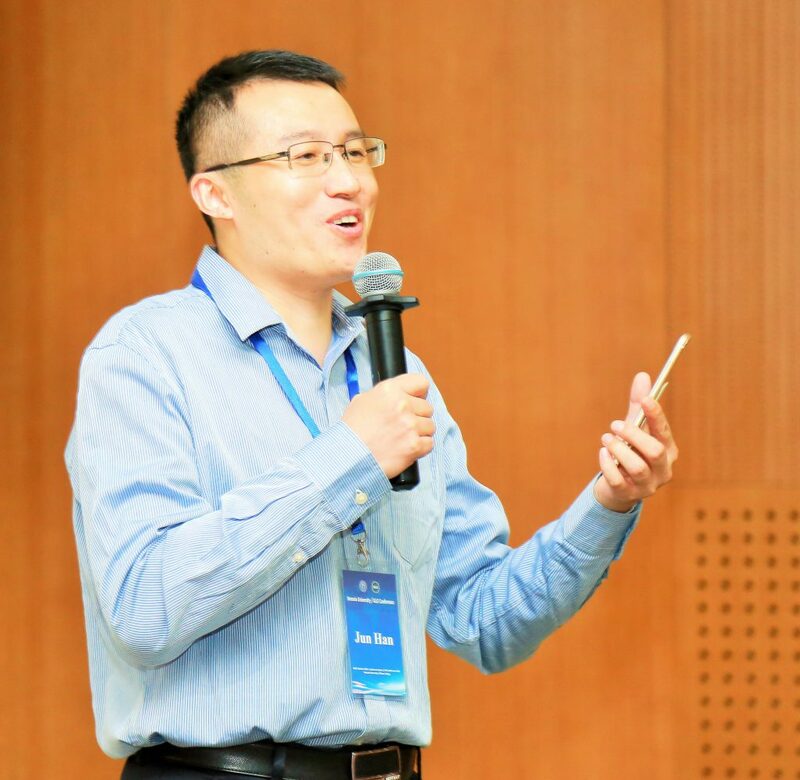 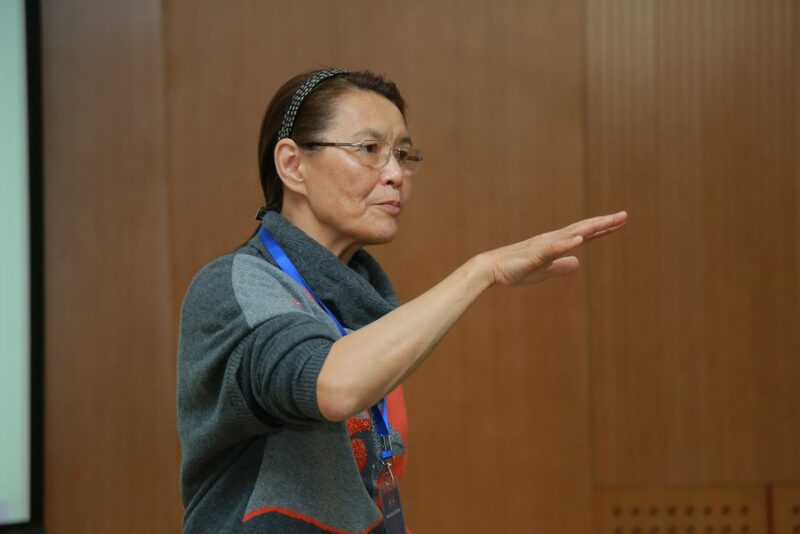 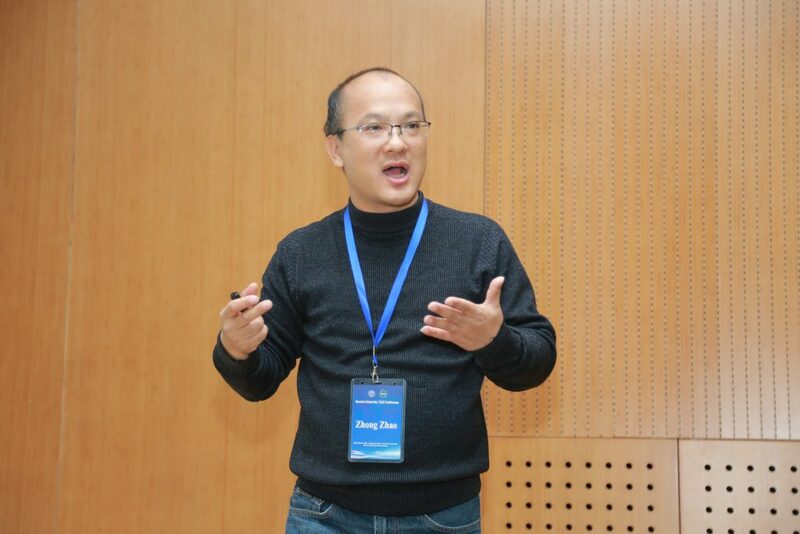 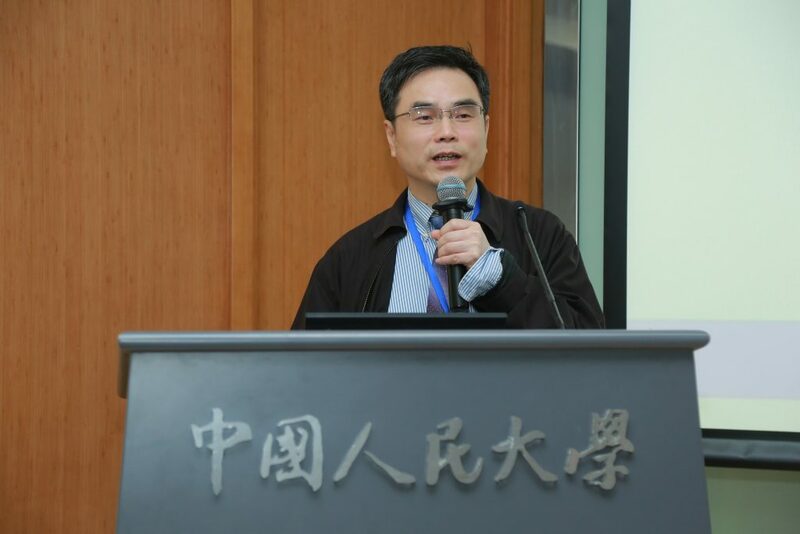 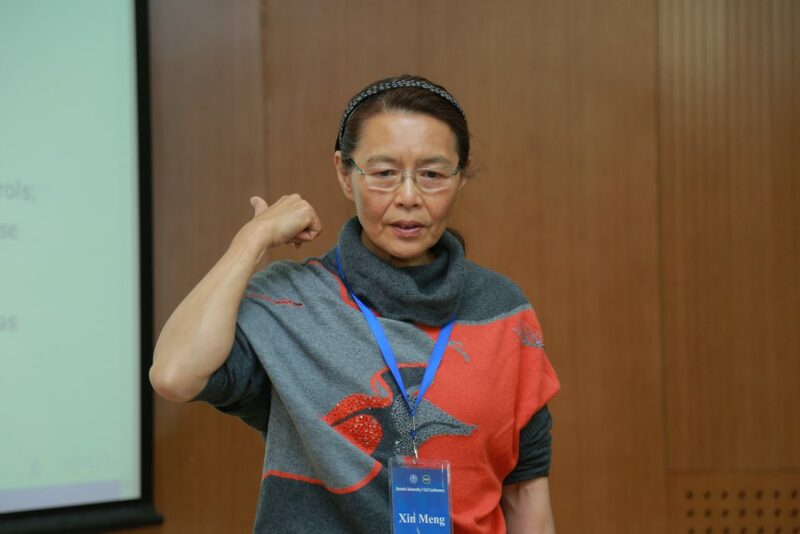 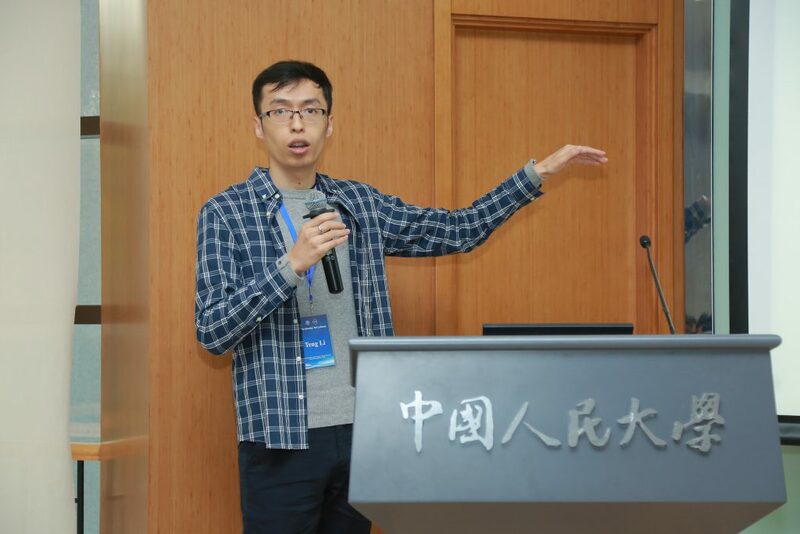 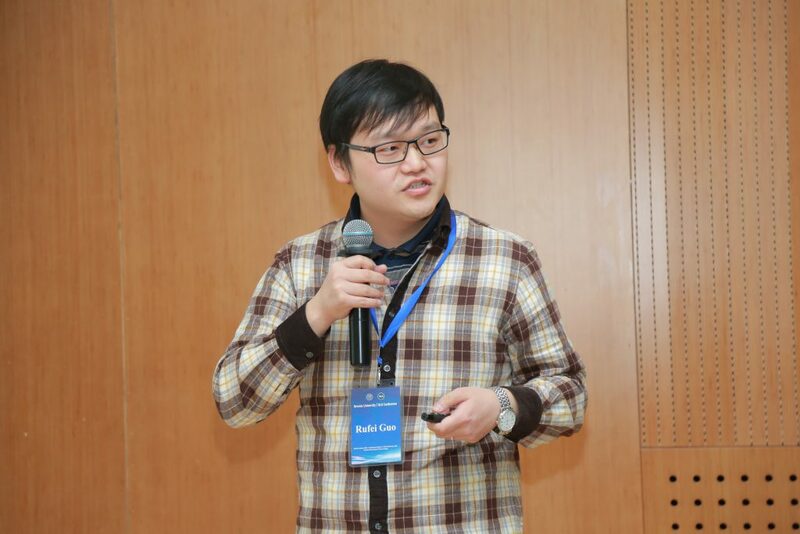 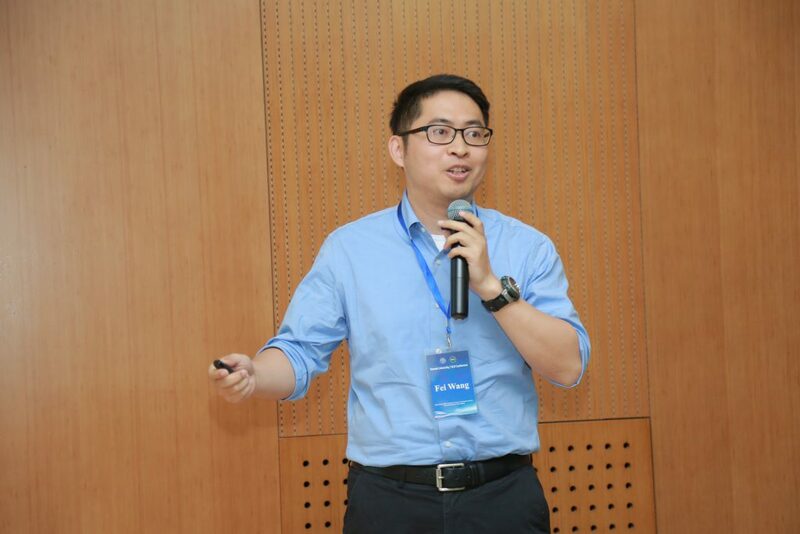 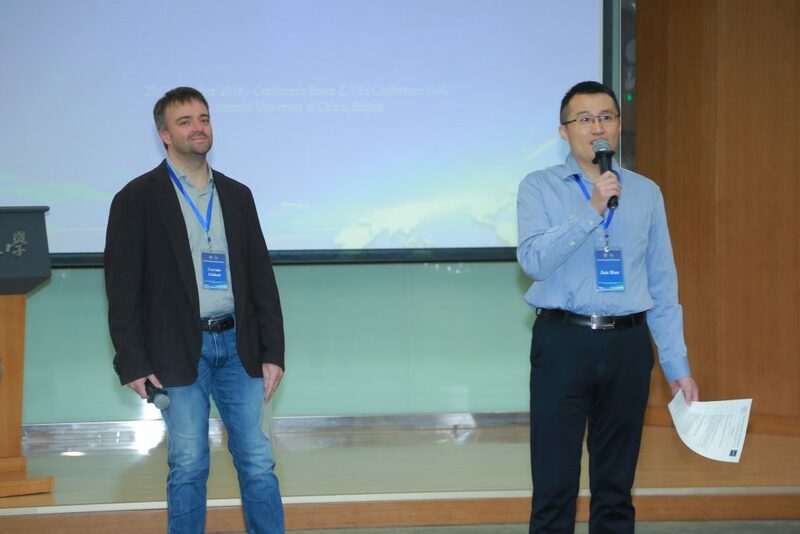 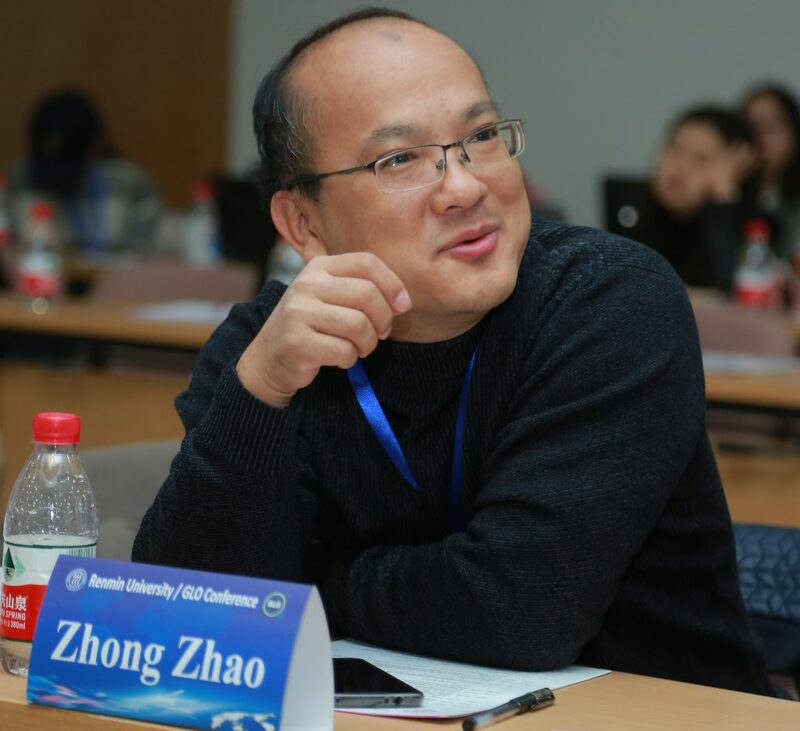 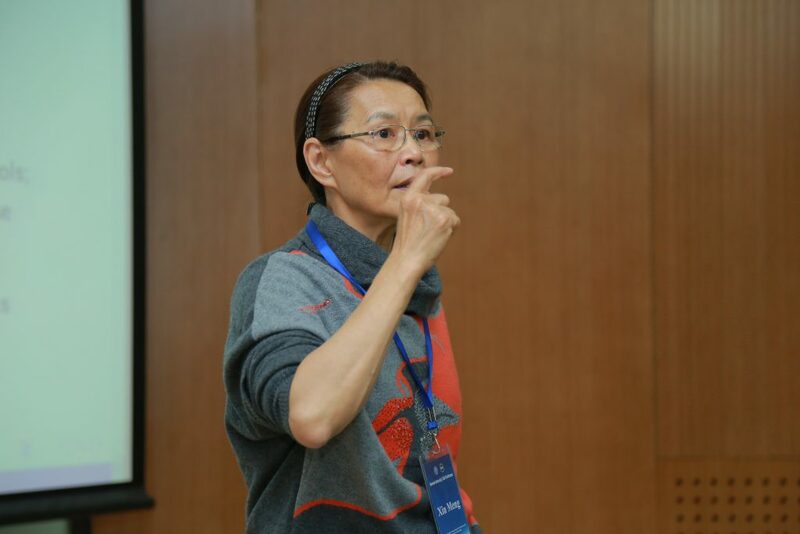 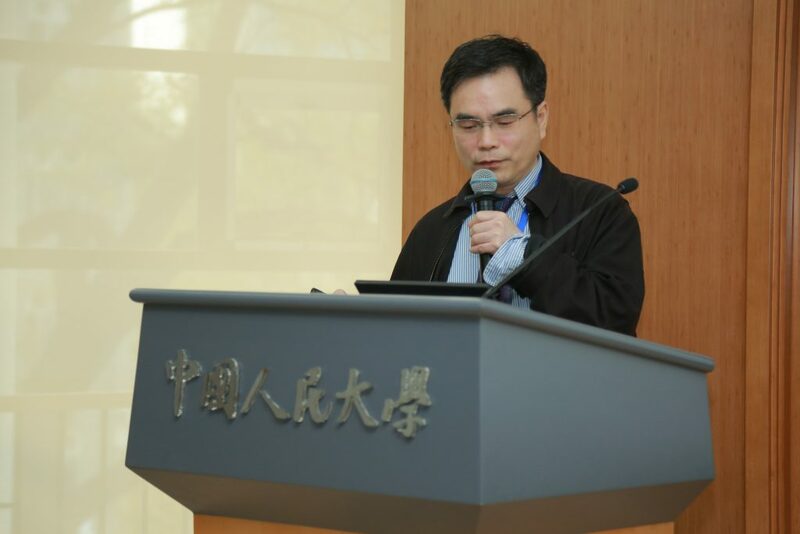 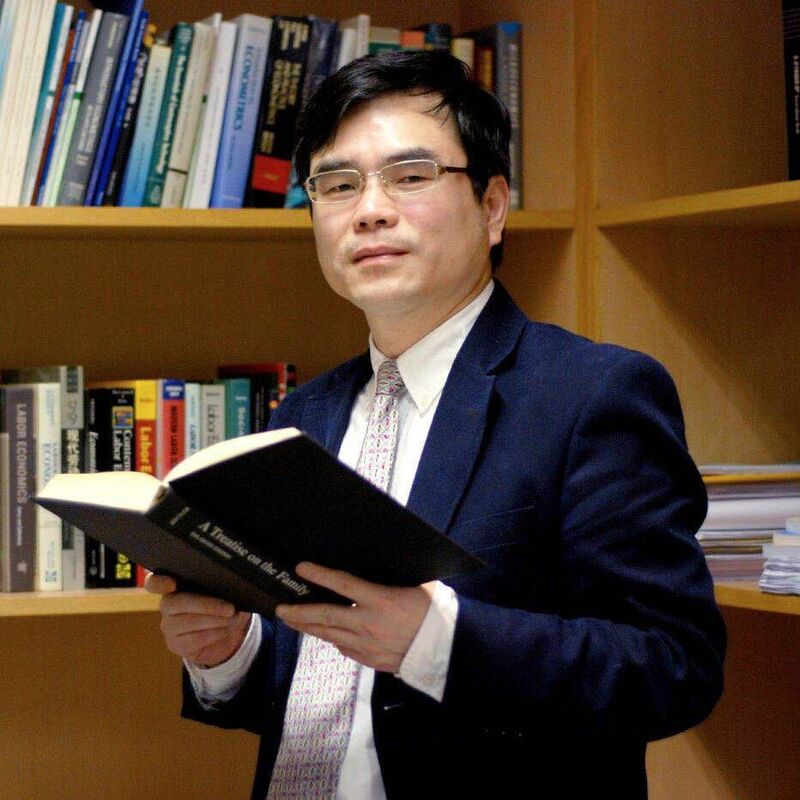 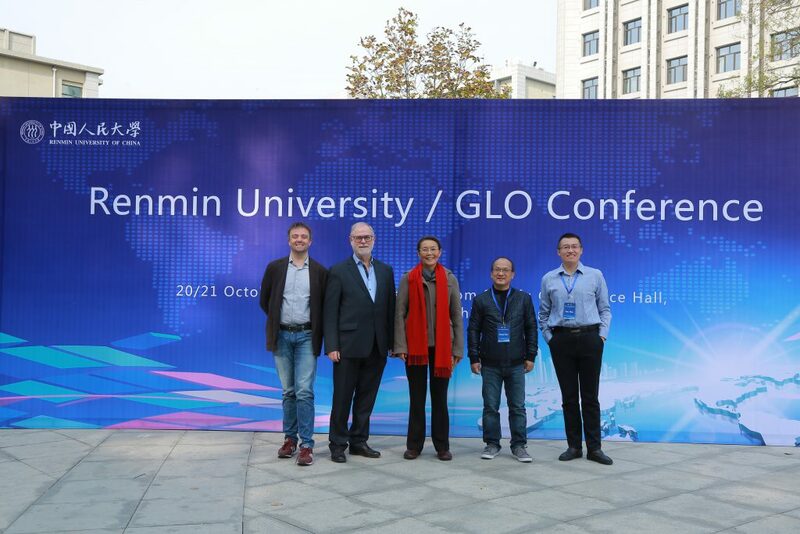 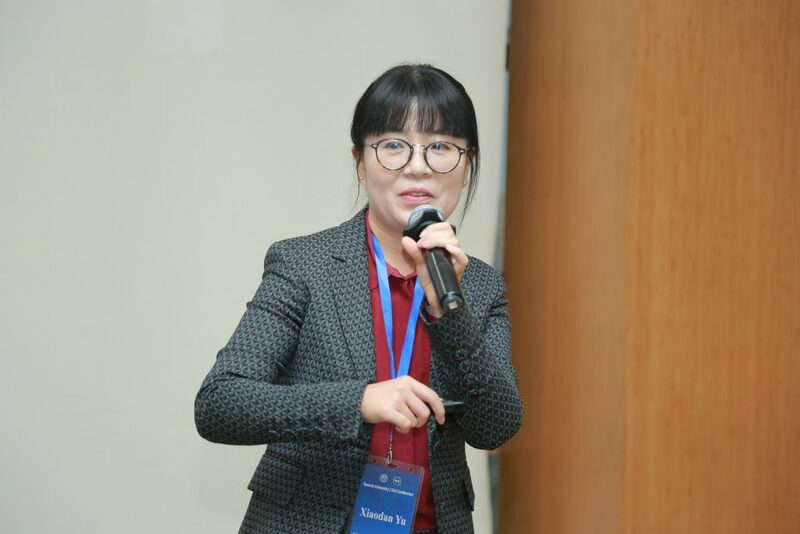 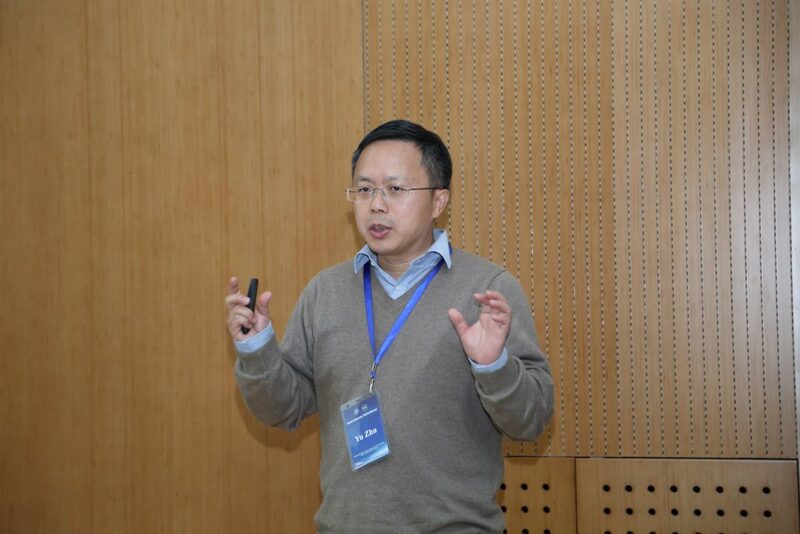 All participants were very satisfied with the outcomes and are grateful for the work of the local organizing team led by Jun Han and the strong support of GLO Fellow Dean Weiguo Yang of Remin University of China. 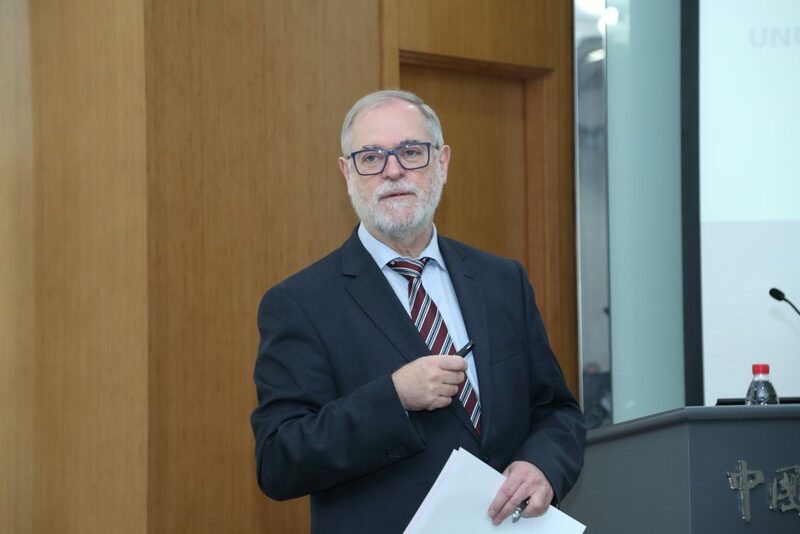 Conclusions and Farewell : The intention is to organize the next joint workshop in October 2019.